Our lighting and decorating accessories will add a classic touch to any room. From vintage lamps and crystal chandeliers to Italian pottery, china and linens, we have many unique items to personalize your space. 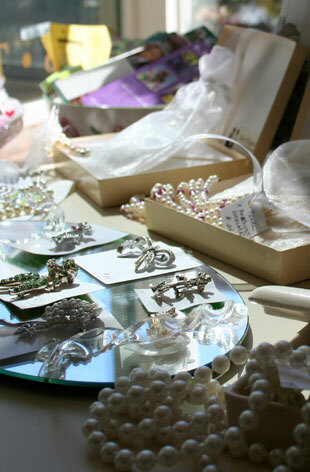 We are also a great source for gifts: stationery and greeting cards, baby items, vintage jewelry, buttons, and aprons. Tea Forté specialty teas are very popular with our customers and are stocked year round.